Hepatic lipidosis, a.k.a. 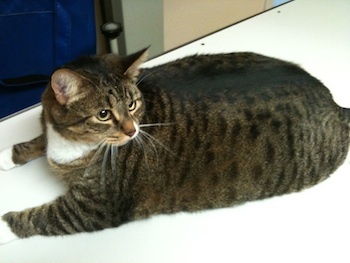 “fatty liver disease,” is a serious and debilitating condition in cats. 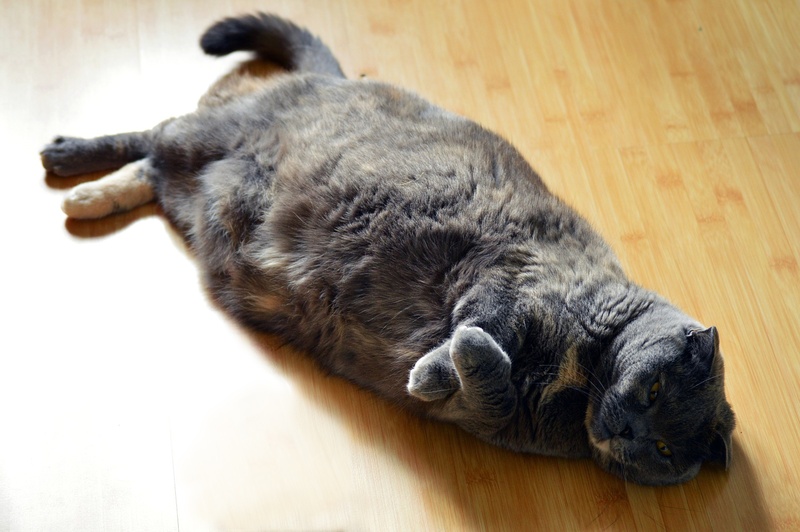 It’s caused by an overabundance of fat being moved to and deposited within a cat’s liver, which will happen when their body is otherwise “starved” for energy. 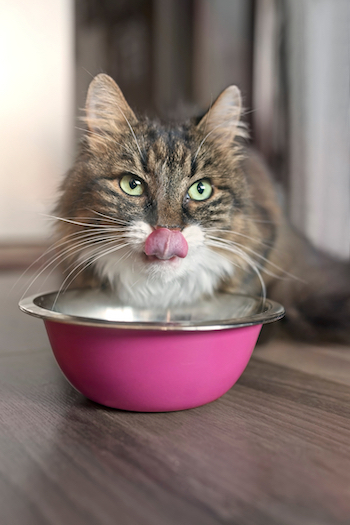 Read on to learn more about what hepatic lipidosis is, the signs to watch for, and how you can prevent your cat from suffering from fatty liver disease. The common theory is that cats are just picky about food. They turn their noses at their bowls for no other reason than to drive their people to an early grave or insanity — or both. If you’ve ever dealt with a cat that seemingly refuses to eat, it’s easy to feel like their only pleasure in life is to psychologically torture you and waste all of that expensive food you were sure they’d love. And you are certainly not alone in feeling a little crazed and helpless sometimes. As for that theory about cats just being picky, it’s somewhat true, but there’s a whole lot of nuance. Though you likely wouldn’t put the words “cat” and “bath” together in the same sentence (unless it also included the word “never!”), bathing a cat can be done — some actually like it, and sometimes it's a necessity. 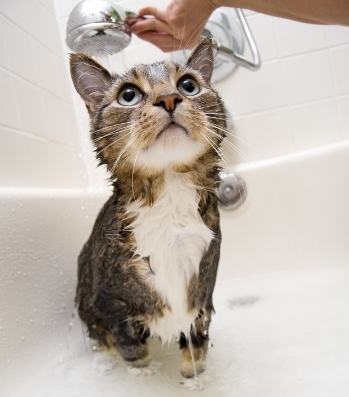 Why might you have to bathe a cat? Since most cats, in most situations, are quite fastidious in their grooming practices there aren’t many reasons why you’d need to bathe your cat. However, there are a few scenarios where you might find yourself needing to do so. Ringworm — This is actually a fungus, rather than a worm. Depending on the severity of your cat’s case, and some other factors, your vet may prescribe medicated baths. What do you think about your pet's weight? Be honest. Do you think that they're an appropriate weight? Do you think they're too thin? Too heavy? Would it surprise you to learn that 56% of the dogs, and nearly 60% of the cats in America are overweight or obese? This is according to the Association for Pet Obesity Prevention, and based upon the results of their 2017 National Pet Obesity Awareness Day Study. What is perhaps even sadder, and will make the problem that much more difficult to combat, is what they found in their landmark 2009 pet owner study... that many pet owners didn't recognize that their pets were at an unhealthy weight (and what that meant to their pet's health and comfort).